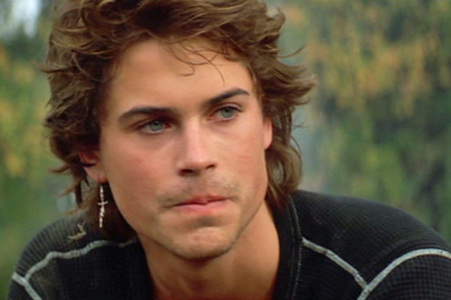 Is Rob Lowe the type of guy anda would marry? pilihan fans: Yes, in a jantung beat! Will anda please gabung my fanclub for Sodapop Curtis from the book from "The Outsdiers"? PLEASE JOIN!!!! so will anda join?! Do anda like his role in Brothers and Sisters? Do anda find it weird when anda see TV film with Rob playing guys who murder someone?